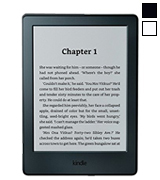 Well thought-through ergonomic aspects, compact size, and light weight allow using this Kindle e-reader for a long time without feeling any weariness or discomfort. There is also a modified model with 3G support. Thanks to the Comfort Light PRO technology, the screen backlight will be adjusted automatically to provide the most comfortable conditions for reading depending on the time of day. The device works with PDF files rather slowly. 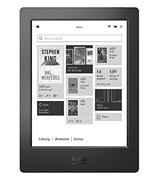 This Kobo e-reader boasts a large touchscreen, high resolution, automatic backlight adjustment, and robust casing with an IPX8 protection. It will definitely serve you for a long time. 195.1" x 138.5" x 6.9"
The display of this e-reader has a High Gloss coating. 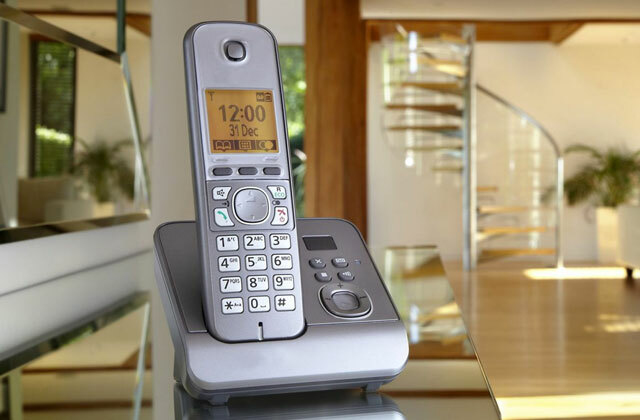 Its size is compact and comfortable, and it also has a user-friendly interface. 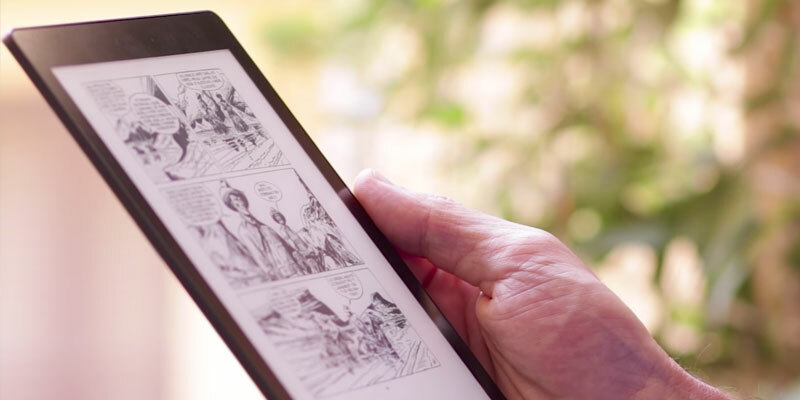 Functional design and easy-to-handle interface make the Amazon Kindle 6 a fairly good choice for a reading device targeted at the most general public. 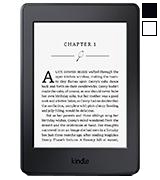 It is a premium e-book that comes in a reliable housing. It supports a large number of different formats and has all the basic functions for reading your favourite e-books with maximum convenience. 179" x 129" x 9.7"
The special inkBUTTONS function makes the buttons quickly respond to all your actions and simplifies the control over the book. 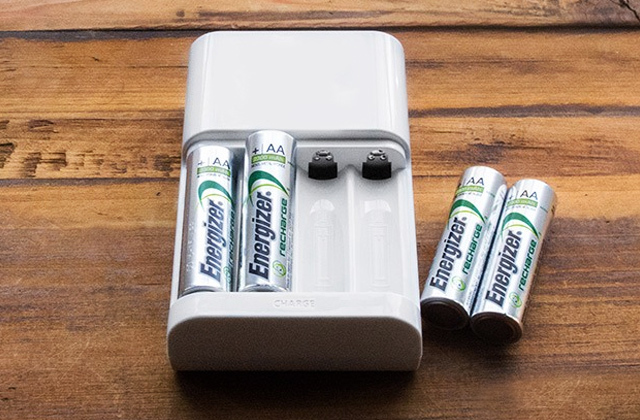 The battery is not that long-lasting, so you will need to charge the device pretty often. 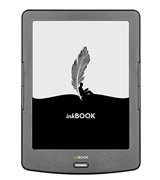 The inkBOOK Classic 2 is a simple and affordable e-book with easy controls and Android operating system. Thus, you can even download additional applications. 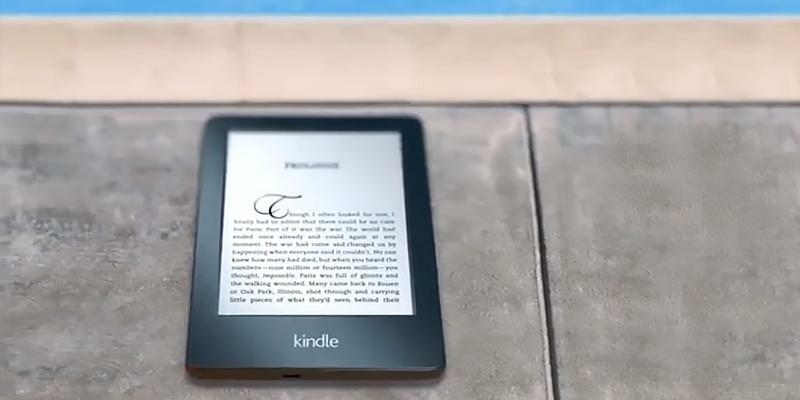 159" x 114" x 9"
The Kindle Paperwhite Ebook body is made of rough plastic (resistant to any finger prints) that sits in your hand rather firmly. The front panel is finished with black matte plastic, the frame is minimal along the larger sides of a 6-inch screen and notably wider above and under it. There are no control buttons here, all the operation is still performed using the capacitive touch screen. 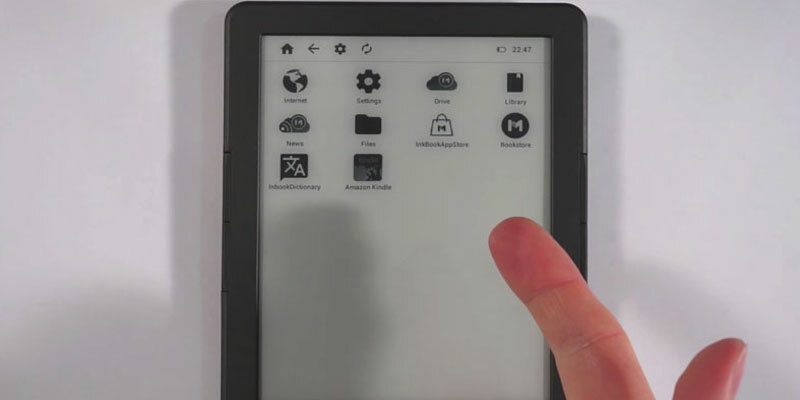 New E Ink Carta matrix provides Kindle Paperwhite ebook with a high quality of image. The latter becomes even more detailed, sharp, and there are no flecks of reflection if you prefer reading outside in the bright sunshine. Display backlighting will allow you to read a few chapters of your favourite book in the evening before you decide to go to sleep. 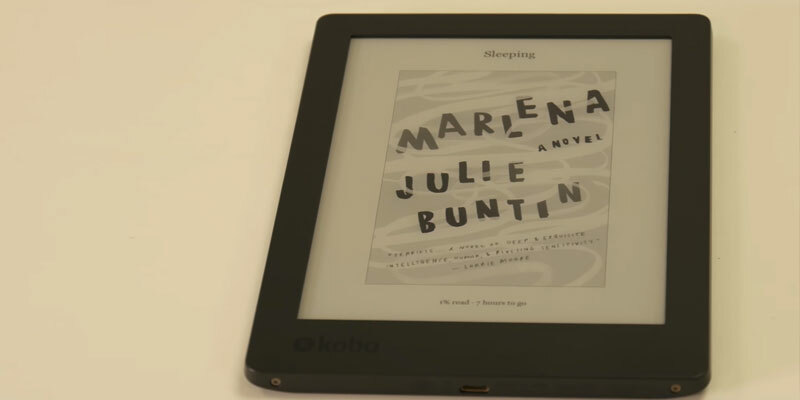 The book-sized Kobo Aura ONE eBook with super print quality will help you fully immerse into the reading experience. 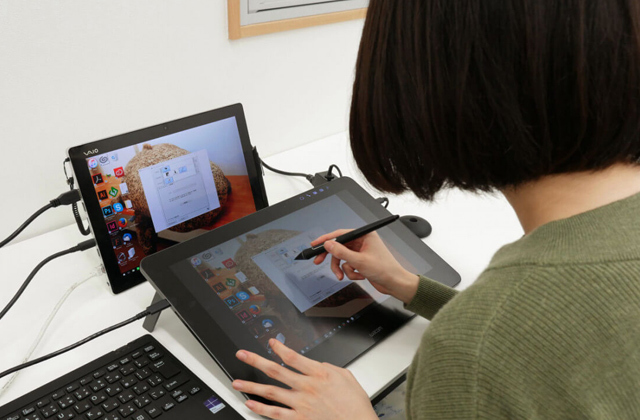 This model boasts a high-end 7.8" Carta E Ink HD touchscreen which ensures great resolution and convenience of use. 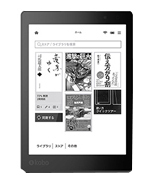 As for the memory capacity, the Kobo Aura ONE offers up to 8 GB of storage. 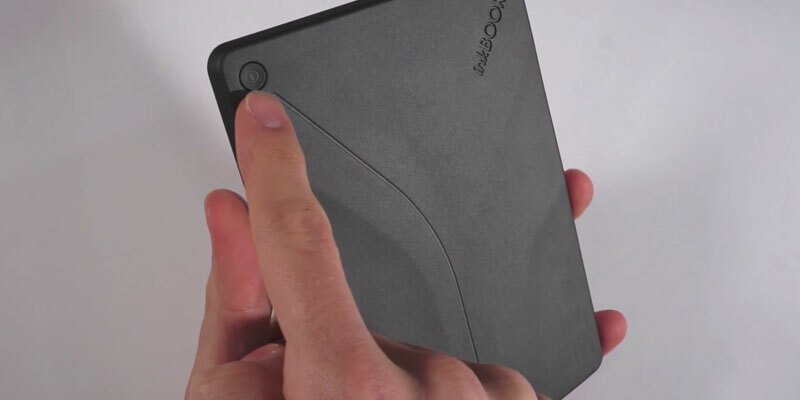 It enables you to store up to 6,000 eBooks. Sounds amazing? 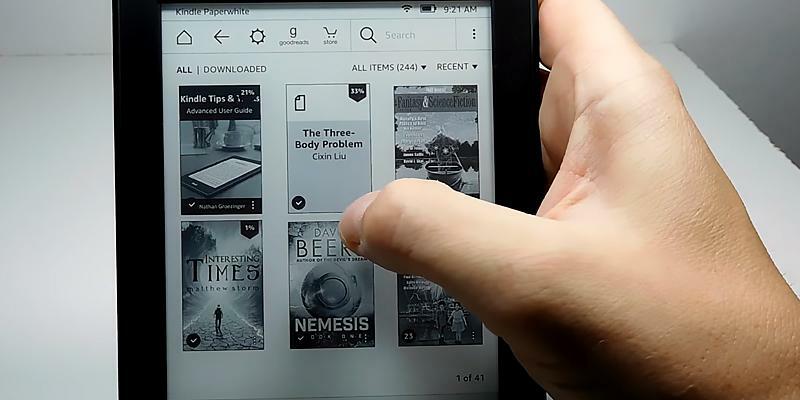 To buy or borrow e-books, you just need to connect the reader to the local public library (there is a built-in OverDrive for that). The set up is free and pretty simple - only your library card is required. This device will do its job perfectly and you will get nothing but pleasure when reading your favourite books. 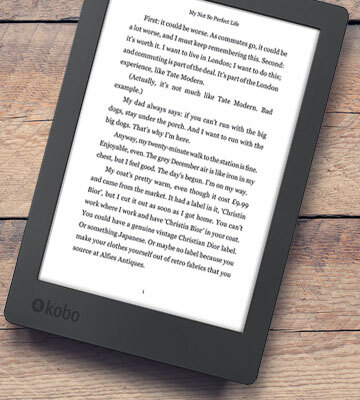 The manufacturer produced this e-reader with comfort and convenience of a user in mind. 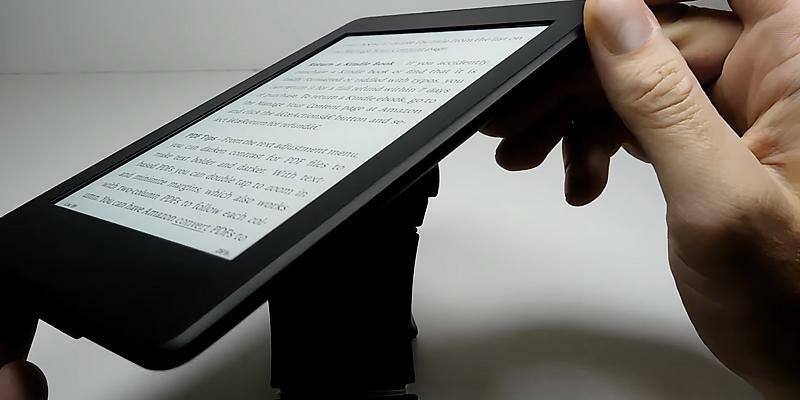 The thin edge-to-edge housing is lightweight, so your hands will not get tired even if you are reading for long hours. The Comfort Light PRO technology will reduce the blue-light exposure and protect your eyes. 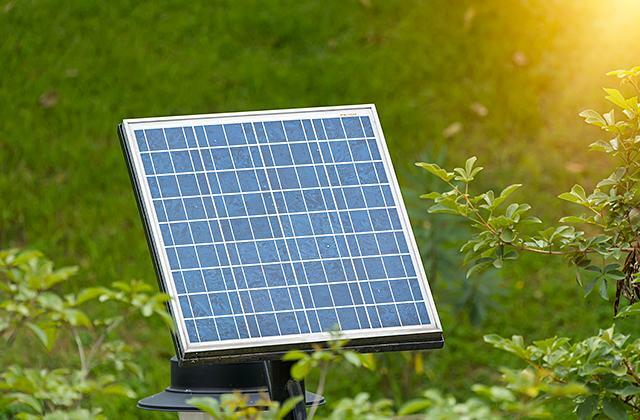 The automatic setting will imitate the natural sun position in the sky and create the optimum brightness accordingly. This is a big advantage if you often read at night. 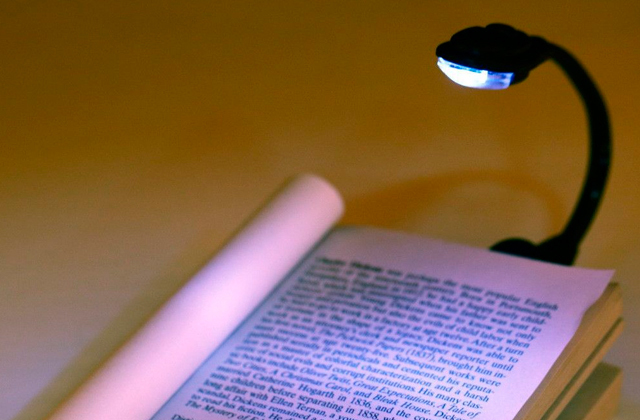 Your eyes will not suffer from blue-light exposure and you will be able to read as long as you like. In addition, it should be mentioned that if for some reason the brightness that the device sets automatically does not satisfy you, you can manually adjust the light setting. This function makes this e-reader pretty usable. The HZO Protection technology makes the device waterproof from the inside out. This e-reader can be fully immersed in water up to 2 metres for 60 minutes and nothing will happen to it. Thanks to this clever design and reliable protection, you won't even need to use additional covers while reading on the beach or near the pool. 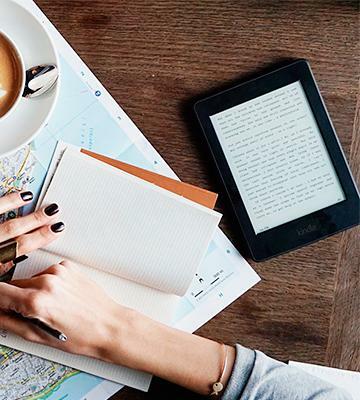 With the Kobo Aura ONE, you have an opportunity to enjoy reading your favourite stories wherever you are. If you like listening to music but cannot stand all that wires getting in the way, you could consider purchasing Bluetooth speakers. 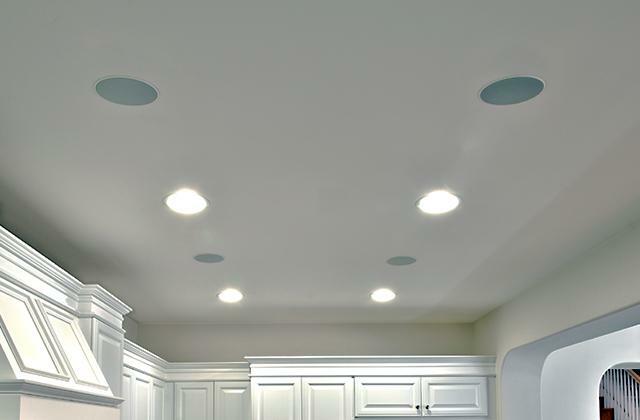 These cordless speakers will become a perfect addition to any party. Moreover, you can carry a Bluetooth speaker around and enjoy your favourite tracks on a picnic, while playing football, or running in the park. The built-in wireless adapter gives your Kindle ereader an access to the Internet via Wi-Fi, and also to the Goodreads network at Kindle, where you will be able to connect to the largest community of book lovers, to see what your friends read, and to share with them the most important or most interesting and breathtaking moments of the books you have been reading. Talking about the memory capacity, we would like to point out that this model provides 4 GB of onboard memory and can store about 3,000 eBooks. For an average user, this number is more than sufficient. Anyway, in case you need more, there is an option to expand the memory up to 32 GB. 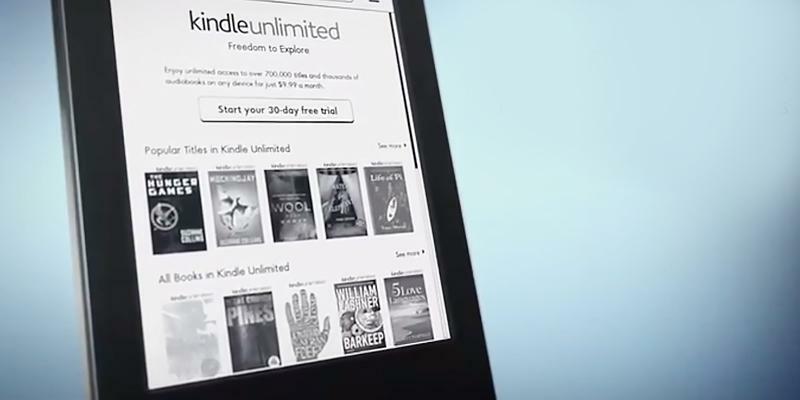 This will enable you to have up to 30,000 eBooks on your appliance. Thanks to the Wi-Fi support, you can wirelessly surf the Internet, check your e-mail, or watch videos. 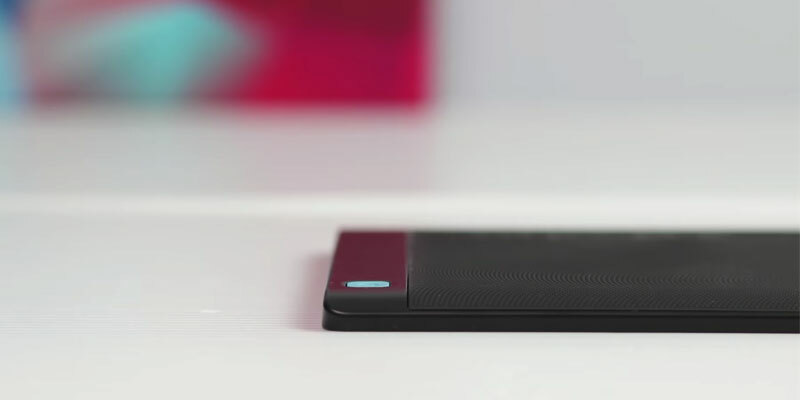 The Aura H2O e-book is a water-resistant appliance. Just for an experiment, you can hold it under the water (at up to one metre) for half an hour without any worries. In addition, this model is sand- and dustproof. Thus, it will not get damaged if you are hiking with it or reading on the beach. The black plastic housing of this model is strong enough to withstand abuses of travelling. It is quite comfy to hold for a long time. 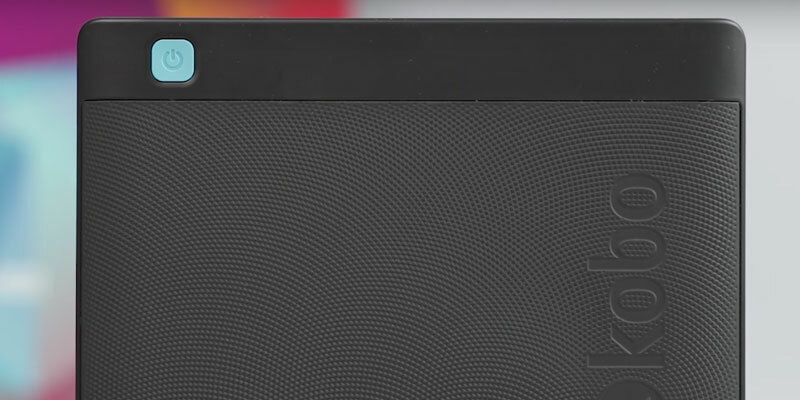 The power button is located on the top corner and is easy to reach. Actually, you will have to press the button rather hard to make it respond. 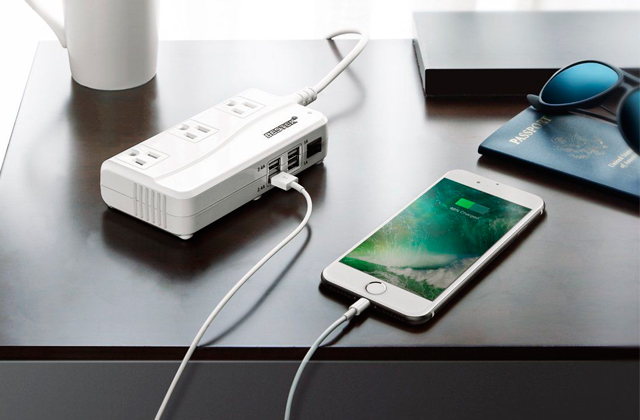 It means the appliance will not accidentally turn on in your backpack and its battery will not get low. 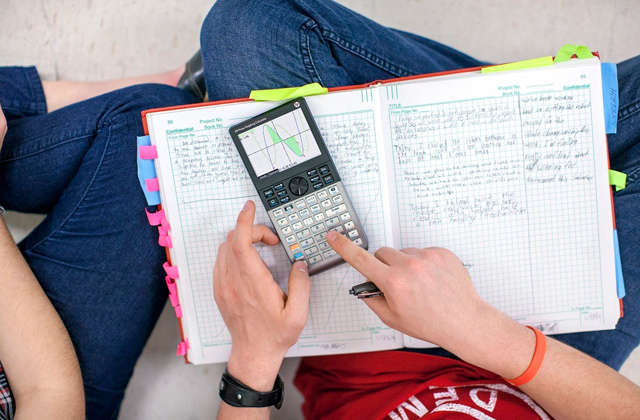 Overall, the Kobo H20 will be a perfect choice for active people who are often on the go. 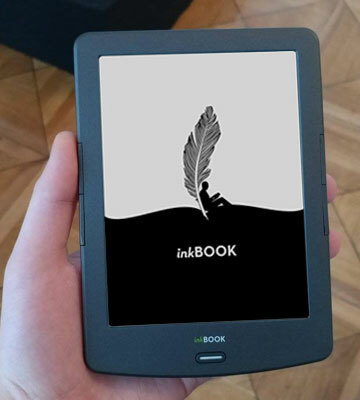 For an affordable price, you can get an amazing device - the new inkBOOK Classic e-book from the Polish company Arta Tech. This model comes with a 6-inch E Ink Carta touchscreen which ensures rather quick page turns and an excellent quality of text. Its interface is simple and intuitive so that users can navigate the menu with no problems. Moreover, the physical inkBUTTONS will make the handling even faster and easier. What differs this model from others is the option to install third-party applications and get access to a bunch of various bookstores. As for ergonomics and design, a good point is that you can switch off the display touch feature if you want to prevent unwanted page turns. An unusual back of the reader makes it look stylish and elegant. The inkBOOK Classic features the OpenDyslexic font. It makes the reading process easier in case you have some symptoms of dyslexia (selective disruption of the ability to master the reading and writing skills while maintaining the overall learning ability; sometimes the concept of dyslexia includes all the problems associated with written speech). To be more precise, the letter spacing here is wider and the bottoms are weighted. Due to that, the letters are correctly recognized and the whole text is easily understood. Another advantage of the display is its high contrast and the good reflection of light. It ensures comfortable use of the device even in bright sunlight during long hours of reading. For sure, low-vision users will highly appreciate this feature. 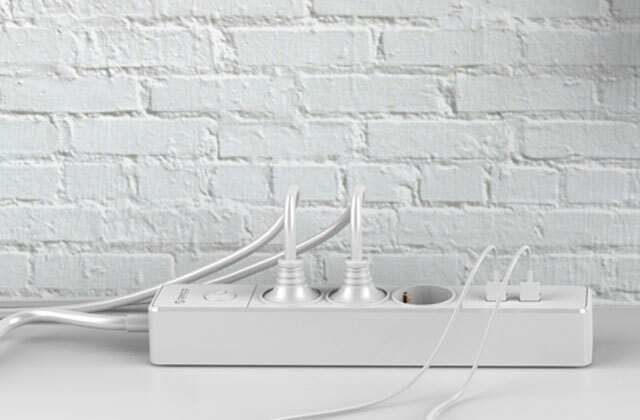 The customizable buttons make the appliance equally comfortable both for left- and right-handed people. All you need to do is adjust the buttons according to your preferences. 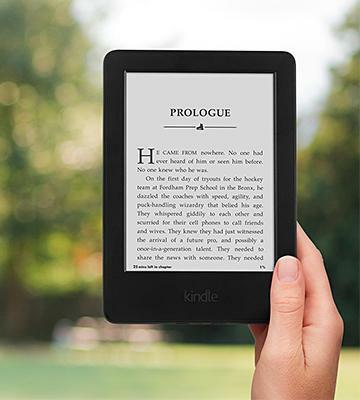 The Classic 2 e-reader is one of the most lightweight models on the market. And since it is only 9 mm thick, it can be rightfully called the perfect model for one-handed reading. 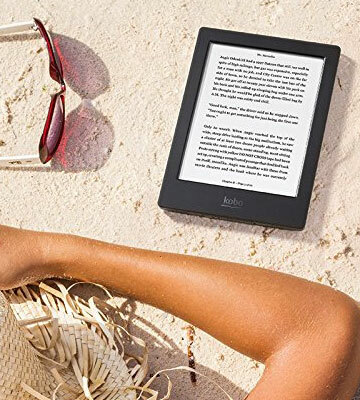 Despite the comparatively low price, this e-reader is equipped with a wireless Wi-Fi module through which a user can get access to the materials on the Internet (for example, on a Google cloud platform). By the way, you can look through our review on Wi-Fi routers and choose the model which will meet your requirements on the design and functionality. Summing up, we can make a conclusion that this e-book is a multifunctional and compact device suitable for customers who adore reading. Recently e-readers have gained quite a few followers, you can see people reading e-readers in transport, on vacations, and at home. This is all thanks to the fact that this tiny device has space for thousands of books, and all of them you can take with you. Just put an e-book into your bag or in the pocket and you will be able to immerse into a fantastic world of fiction or another genre wherever you are. E-book is a portable device for storing and displaying various electronic text formats (AZW3, TXT, PDF, MOBI, etc.). An e-book allows you to read your favourite novel, a magazine, scientific literature, or comic story. 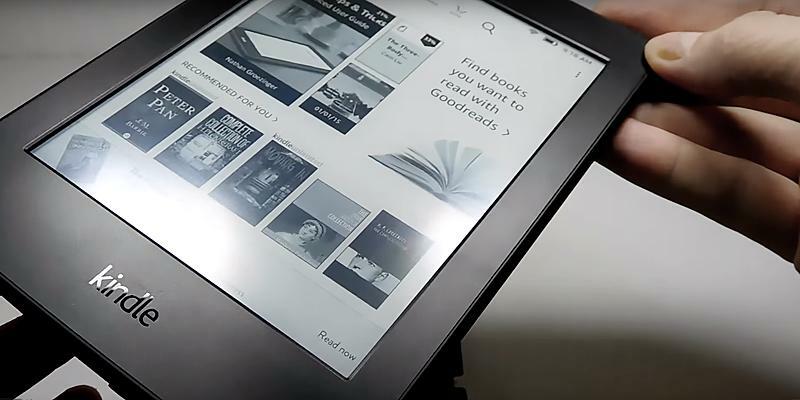 Since this device gives you an opportunity to read and study where God takes you, an e-reader can be rightfully called an absolutely necessary device for each and every book lover. 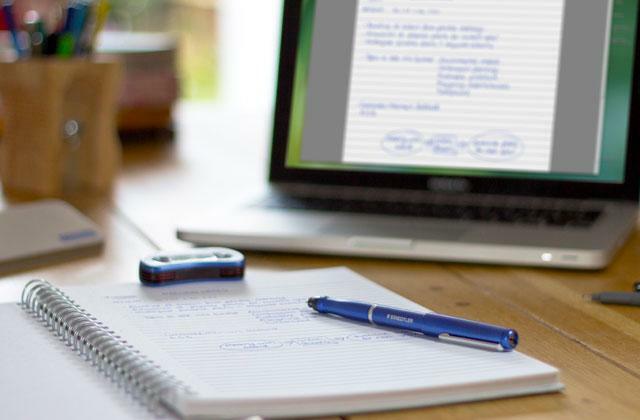 If you not only read books but also write them, we recommend you to consider buying a touchscreen laptop. 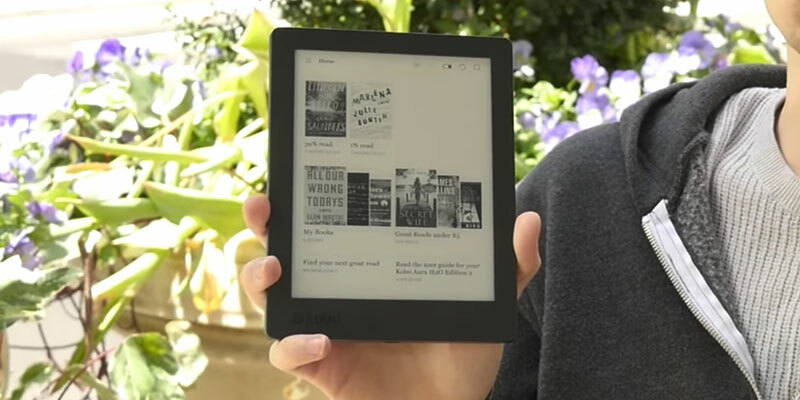 E-readers can be different in sizes, from 4.5" to 10". Manufacturers determined the 'happy mean' of a display to be 6" to 7". 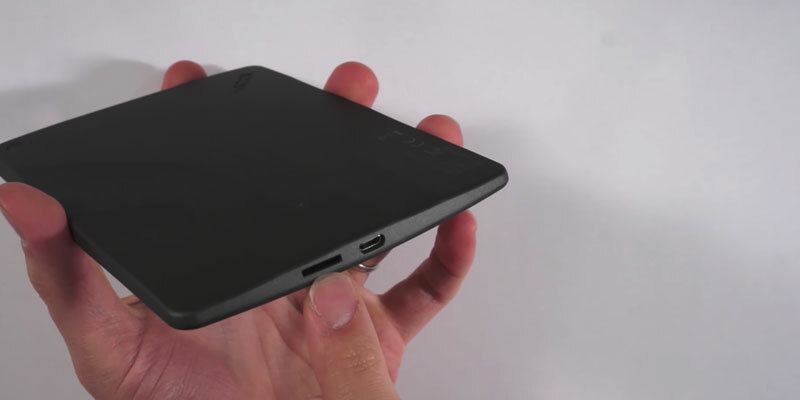 These sizes make a device more compact and easy to transport than an average tablet. In this review, we will compare the 5 best e-readers. The size of an Ebook is slightly smaller than a notebook, and it is not thicker than a pencil. Even compared to a single printed book, a reader is more mobile. E-reader body can be made of different materials, for example, aluminium, plastic, or combined. 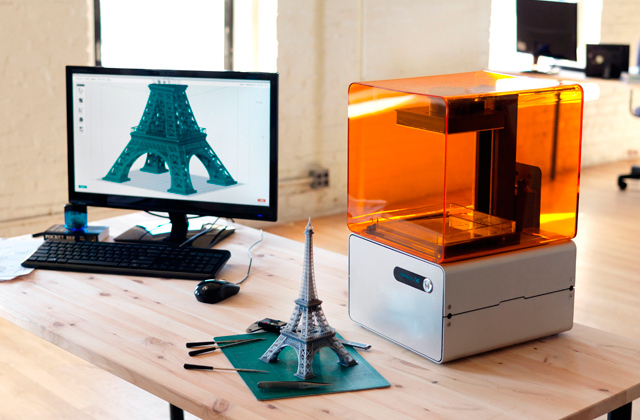 But mostly they are manufactured of extra-strong and lightweight plastic, that makes the device cheaper. 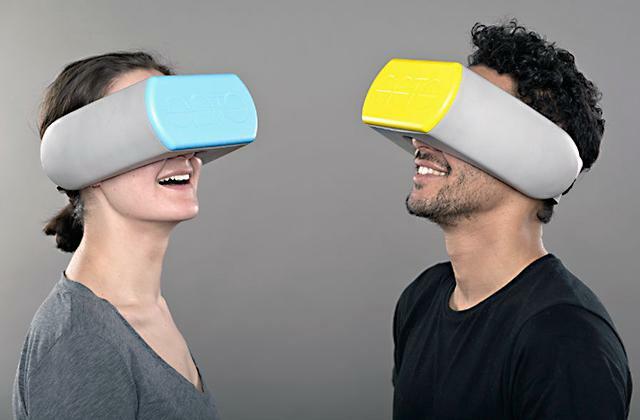 Material quality and size of the device affect its Ergonomic Aspects. 7. How to Choose Which eReader is Best For You, eBay. May 27, 2014. 8. Mike Plant How to Buy the Best Ebook Reader, Which? 9. 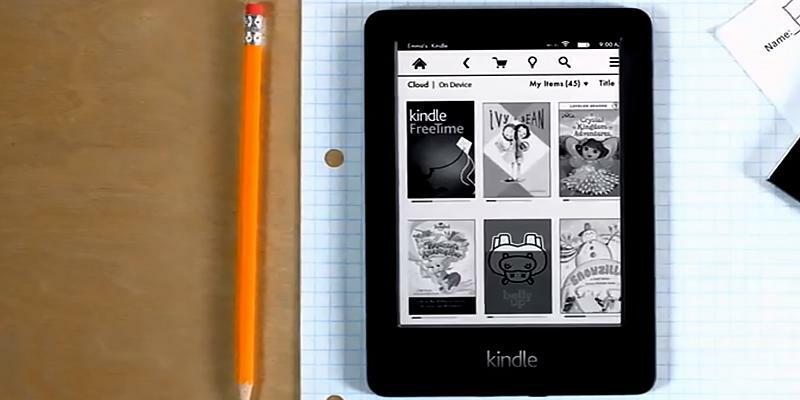 John Falcone Kindle vs. Nook vs. iPad: Which e-book reader should you buy? CNET. December 17, 2012. 10. Allison Kidd How to Choose E-Books & E-Readers for Accessibility, Assistive Technology Resource Center Colorado State University. March 2014.